Bring ingredients to boil in saucepan on medium heat, stirring constantly. Simmer on medium-low heat 10 min., stirring frequently. 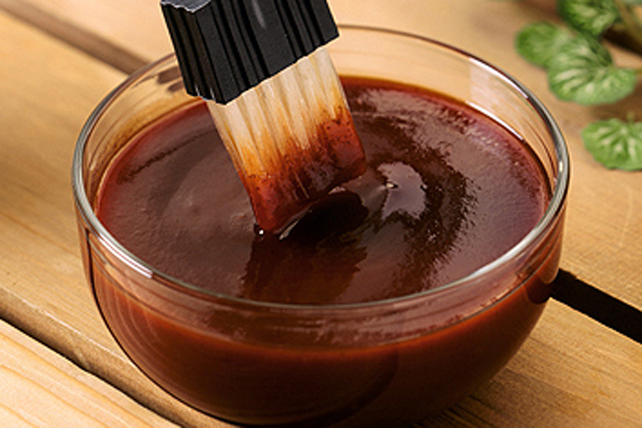 Brush this flavourful barbecue sauce onto chicken, steaks, ribs or pork chops for the last few minutes of the grilling time.